After spending most of her life in Texas, Judy Watkins-McClara says the scenery is so different to what she was used to in the urban Dallas setting. Judy Watkins-McClara, 61, and her husband, Bob McClara, moved to Mena with her three grandchildren after visiting a friend and falling in love with the scenery and people. After spending most of her life in Texas, Judy says the scenery is so different to what she was used to in the urban Dallas setting. 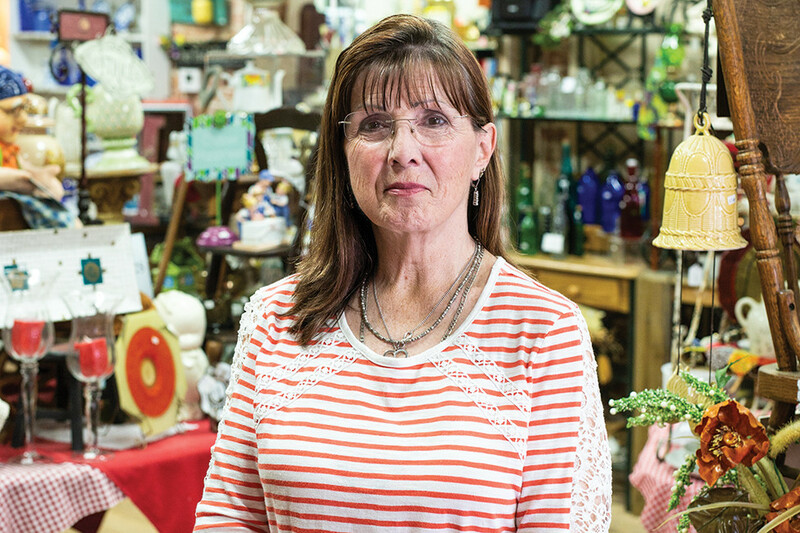 After moving to Mena, Judy decided to open up The Mercantile in the historic F.M. Reeves Building in 2015. 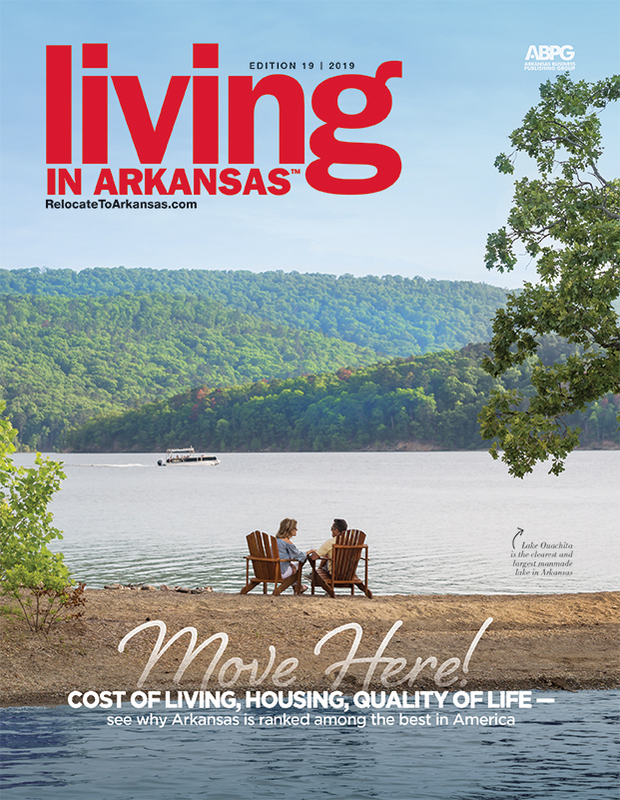 The shop underwent a complete transformation at the beginning of 2018 with help from Main Street Arkansas experts. Inside, the shop houses treasures including antique finds, souvenirs, gifts and a soon-to-be quilt shop. When she’s not at her shop, Judy enjoys attending youth sporting events, going to her church’s activities and quilting. She also likes to take advantage of Arkansas’s abundant natural resources by swimming in and around Mena and going to Janssen Park. Though Mena is a bit quieter than bustling Dallas, Judy loves the mountains and the friendliness of the people she’s met in Arkansas. She values the natural beauty of her surroundings.